An adjustable cap for loyal fans of Detroit. With their history of winning, you can't count the Red Wings out of championship contention. 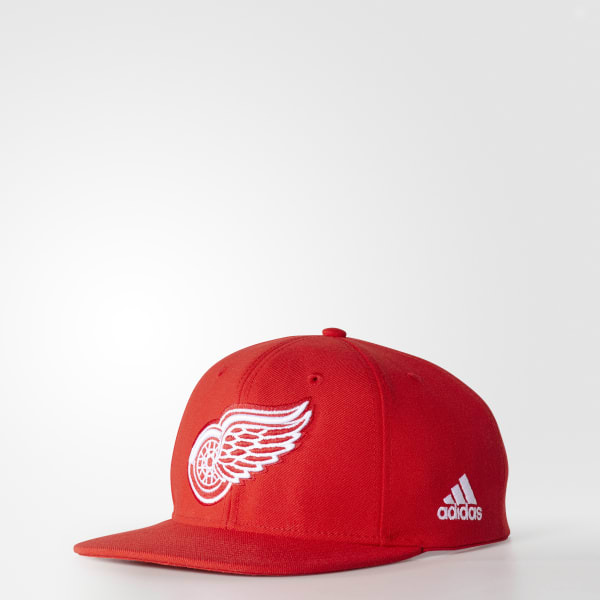 Put on this men's hockey cap to cheer on every heart-pounding slap shot and daring assist from your favourite team. The six-panel design features an embroidered logo on the crown and a back that adjusts for a precise fit.